Each month I demonstrate the preparation and presentation of three or four dishes - usually a Starter or Lunch/Supper dish, a Main Course, and a Pudding or Cake. 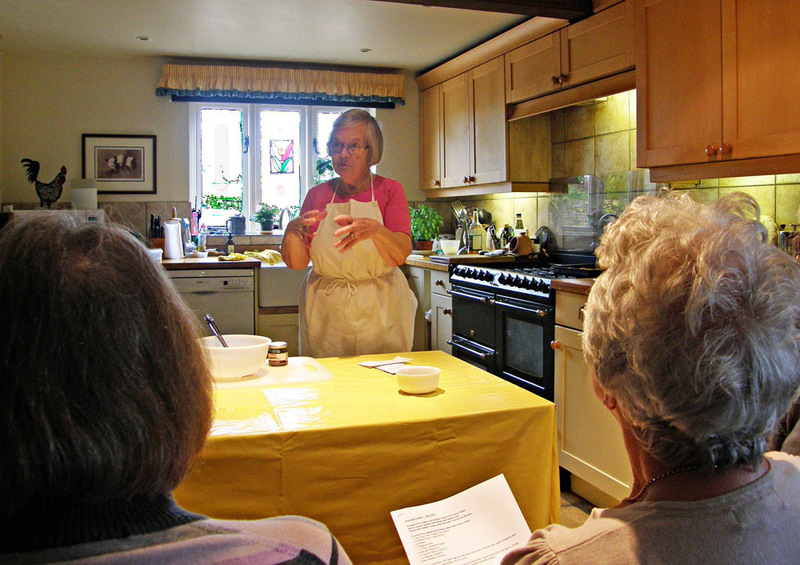 Members of the group are given Recipe Sheets with full instructions. After the demonstration the group move to another room, where they sample the dishes demonstrated.